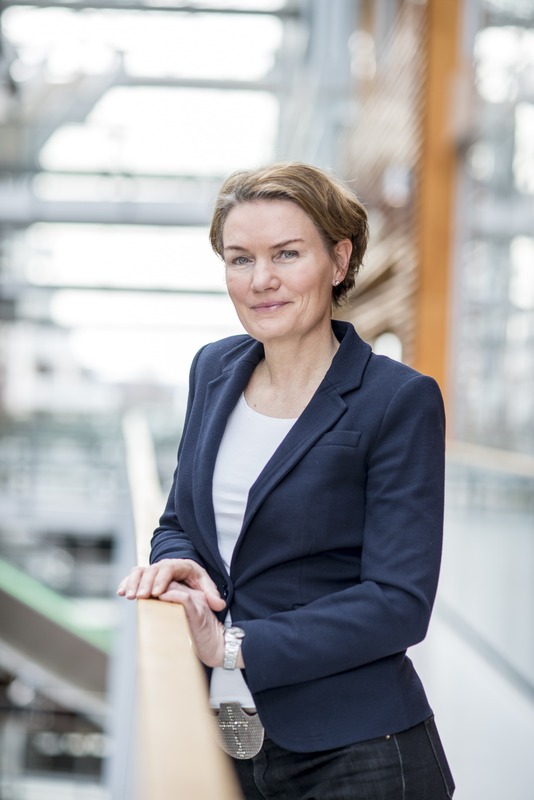 Caroline Dale Ditlev-Simonsen holds a PhD in Leadership and Organization (BI Norwegian Business School), a Masters degree in Energy and Environmental Studies (Boston University) and a Bachelors degree in Business Administration (Simon Fraser University, Vancouver). Ditlev-Simonsen has international and comprehensive business and organizational experience in the areas of corporate responsibility, corporate citizenship and environmental and ethical issues. Previous work experience includes Project Manager, World Industry Council for the Environment, New York; Executive Officer, Norwegian Pollution Control Authority; Advisor, Kværner ASA and Vice President, Head of Community Contact, Storebrand ASA. She has varied board experience and was a board member of WWF-Norway (World Wide Fund for Nature) from 2002 - 2008. Ditlev-Simonsen is also Co-Director at the BI Centre for Corporate Responsibility, Head of BI Centre for Foundations, member of Appeal Board for Norwegian Foundations (Stiftelsesklagenemda), member of the Norwegian Ethics Information Committee and member of the Board of Trustees (Styremedlem) of BI Norwegian Business School. Her paper "From corporate social responsibility awareness to action?" was chosen as an Outstanding Paper Award Winner at the Emerald Literati Network Award for Excellence 2011. Ditlev-Simonsen teaches CSR at Master level classes, and is responsible for the CSR module of the BI-Fudan University MBA program in Shanghai, China. In addition, she lectures and gives courses in CSR for corporations and organizations.